We are the one of the longest history and background of Hong Kong based manufacturers who is producing straw and crochet bag/hat/belt and all type of accessories as well as household products with more than 30 years of experience. Lap Sun started in the 1970's with the simple and single workshops in Hong Kong for straw bag production. With unique commitment and honesty as well as a passion of hardworking by sweat and heart, Lap Sun caught on quickly in the business and expanded sharply. During end 1980's and early 1990's, the workshops scale became the wide base of factory establishment but moved to ShenZhen, Southern door of China because of the open policy of China at the time. In 1990's, Lap Sun had moved forward and built into Qingdao, Shandong Province in Northern China where this handicraft industry was initiated. We are fully confident to achieve the principle of economic scale to expand the production line to fulfill the high flexibility & feasibility for contribution in industry. Today Lap Sun embraces a full systematically production flow on factories set up with sophisticated management concept and unique workmanship/craftsmanship. We have already got the ISO 9001 approval too. For factory in Dongguan of Southern China, the total area of factory is more than 8,000 sq metres. We are also excited to expand into new category of accessories & household products which are originated from the concept of straw and crochet as well as some wide range of fashionable and elegant pu handbag production. 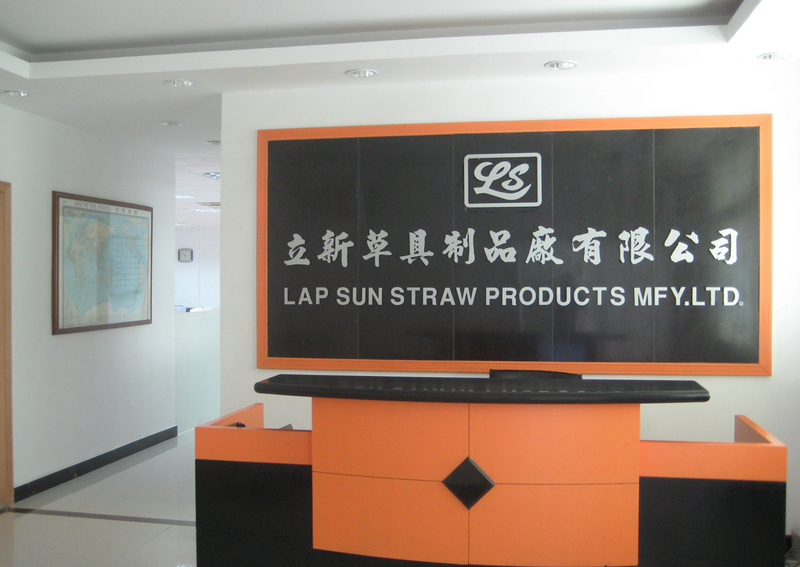 We welcome your interest in Lap Sun and hope you will be one of our honorable customers soon. We invite you to learn more about our company & unique designs & products by touring the rest of our site. Thank you for your support in advance!